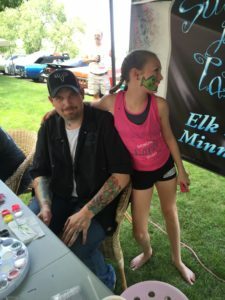 Subjective Art Tattoo actively engages in community events and sponsorships to promote peace, growth, and support for Elk River's younger generation. For the past two years, Sheriff Sunshine has participated as a model in the fashion show! The staff all attend and Subjective Art Tattoo donates to the raffle. All proceeds support the iEmpower program through the Sherburne County United Way! Although Sheriff Sunshine thinks she is the princess of the shop, she really isn't. 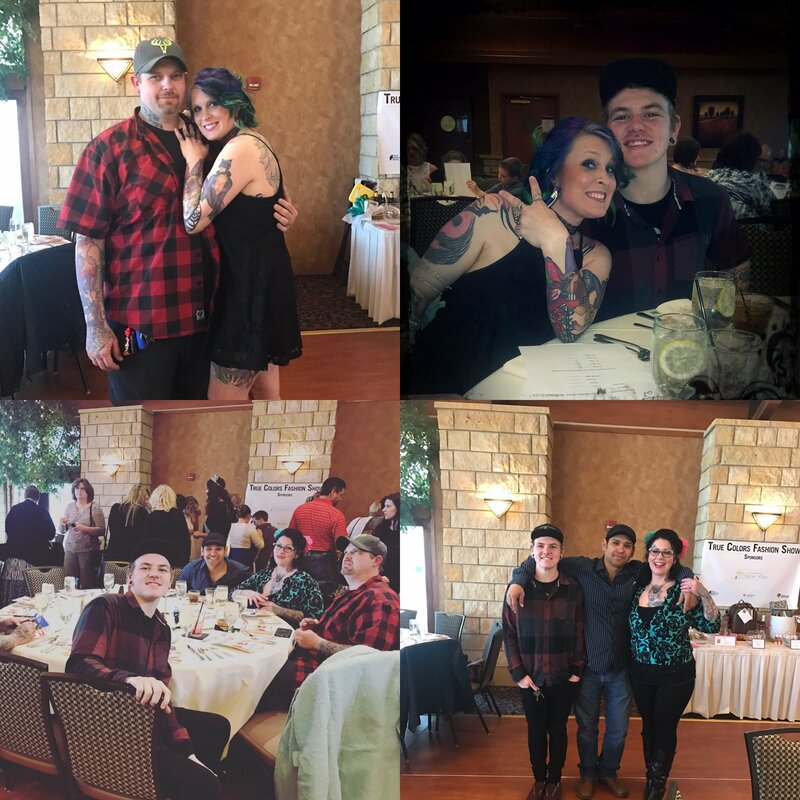 Emma is the real princess, and Subjective Art Tattoo sponsors Emma through the program! 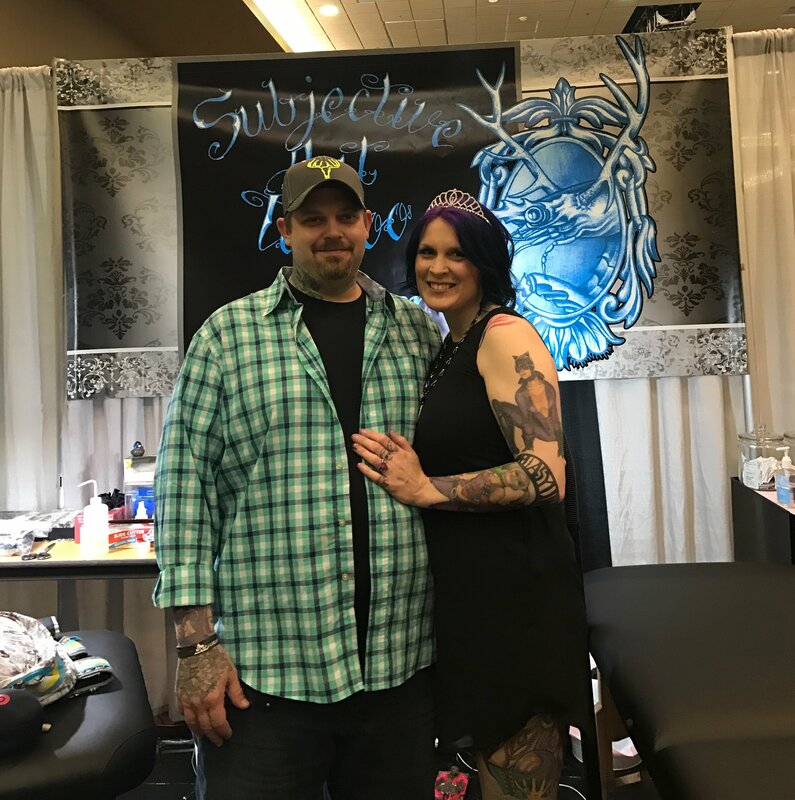 Subjective Art Tattoo has participated in Party in the Park and volunteered our face painting skills! We have also sponsored the McCoys Fun Run in 2017!